accomplished dancer, choreographer, teacher and mentor at Janice's DanceWorks Inc. who shared in her belief that everyone should have the opportunity to participate in learning the art of dance. Britni was a vivacious and caring teacher who instilled self-discipline, strong work ethic, dedication, perseverance, passion and teamwork in all her students. Britni took time during each of her classes to make sure that every student knew that they each brought something special to the team, therefore building self-esteem. Keeping alive her belief that there is good in everyone and that every person deserves the opportunity to participate in nurturing and healthy activities, we provide dance scholarships to individuals who need it the most. The Scholarship was founded with the idea that everyone, no matter what their situation, can excel at the art of dance. To ensure these beliefs, the Scholarship Fund operates as a charity that accepts donations to finance and assemble dance and activity classes for aspiring, underprivileged and challenged dancers. For the challenged, it offers opportunities to exercise and have fun at their own pace. For underprivileged and aspiring dancers, it provides scholarships for recreational and ​competitive level training, which opens the doors to excel in the field of dance. and tickets pre-orders can be found on our events page. 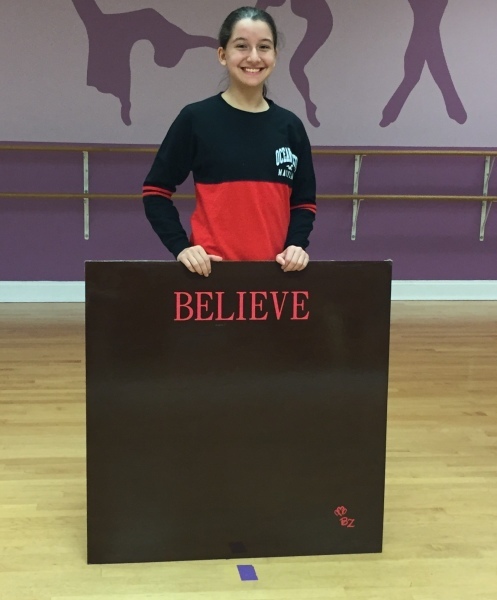 Our handmade tap​ dancing boards that Kirsten is displaying are made by Britni's Dad! They can be used on any surface and wipe clean with a damp cloth! 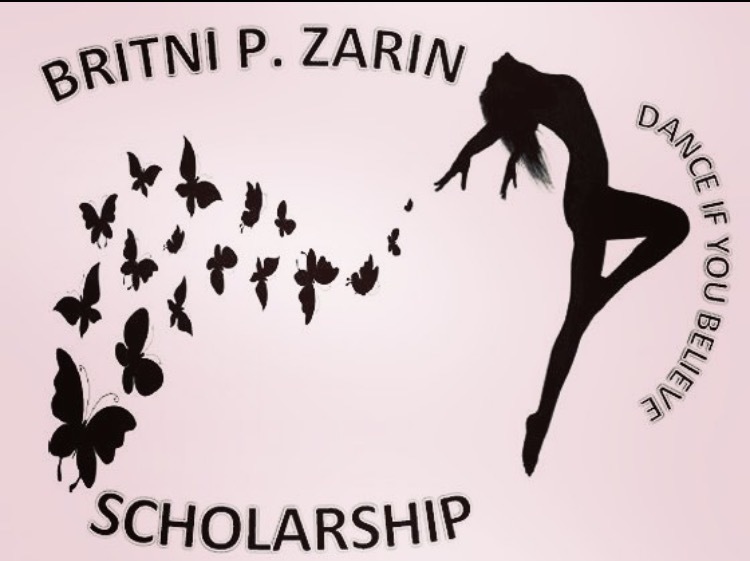 All of the proceeds from these boards go directly to the Britni P. Zarin Scholarship Fund that help underpriveldged children have the opportunity to learn the art of dance.